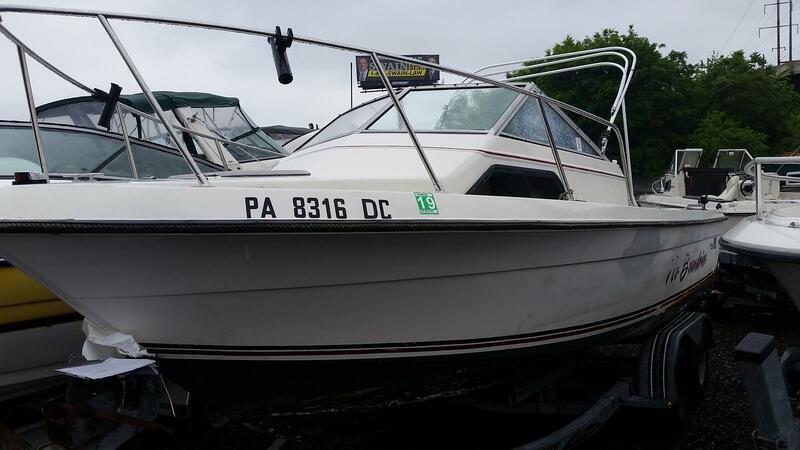 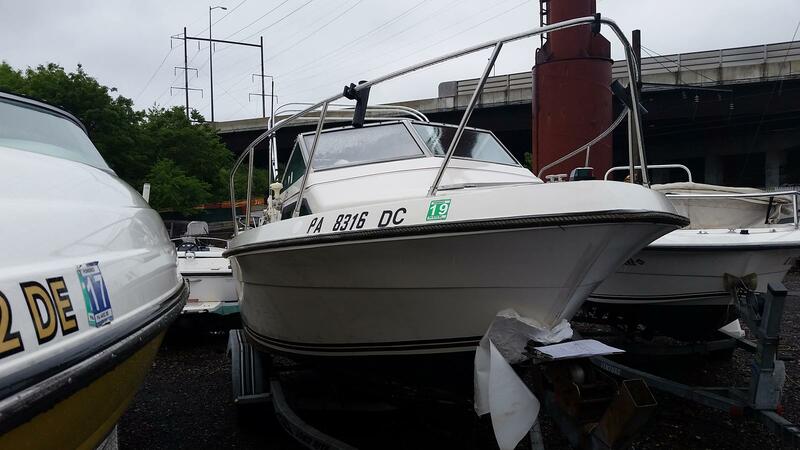 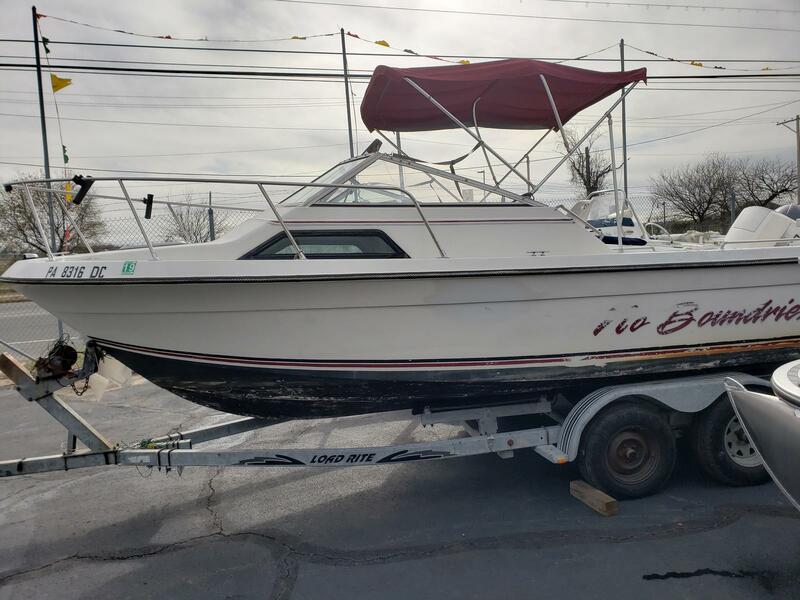 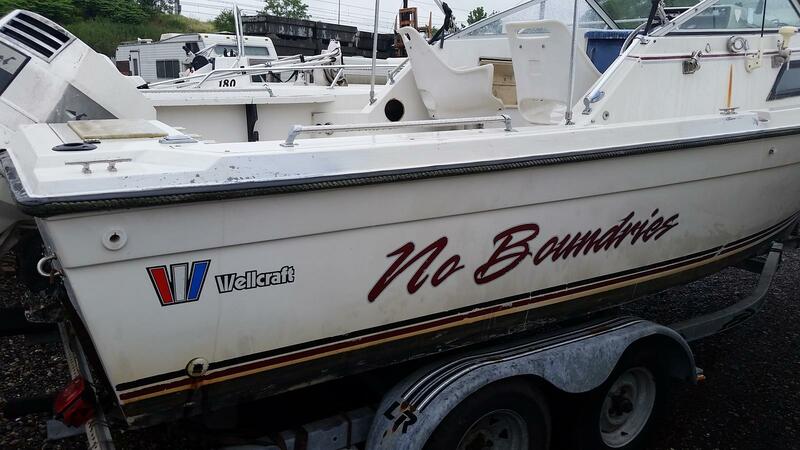 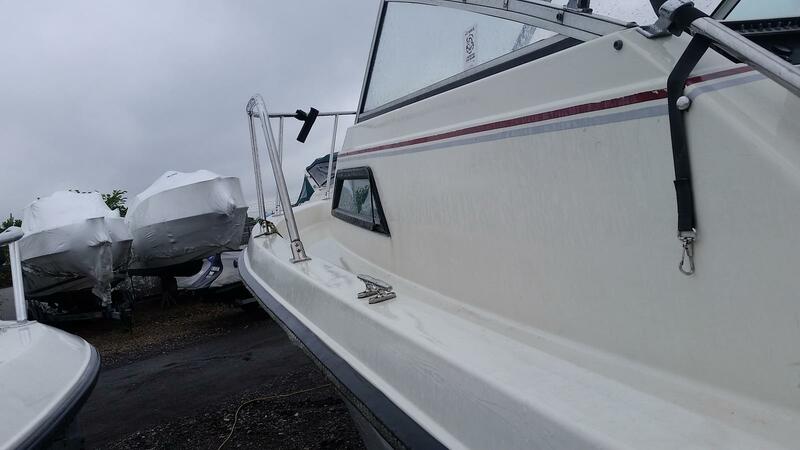 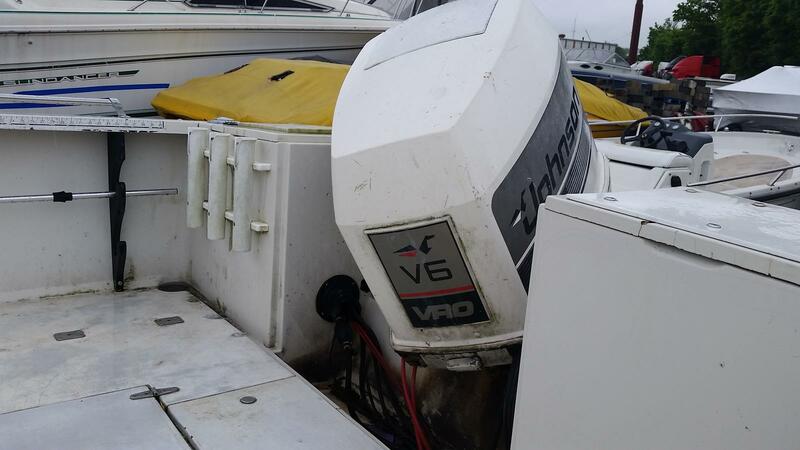 Monday 9:00 a.m. 6:00 p.m.
1988, WELLCRAFT, 20', Walk around, Cabin Boat, Fiberglass, 175 JOHNSON, 2 Stroke, O/B, And Single Axel Trailer, (Boat / Motor / Trailer PKG). 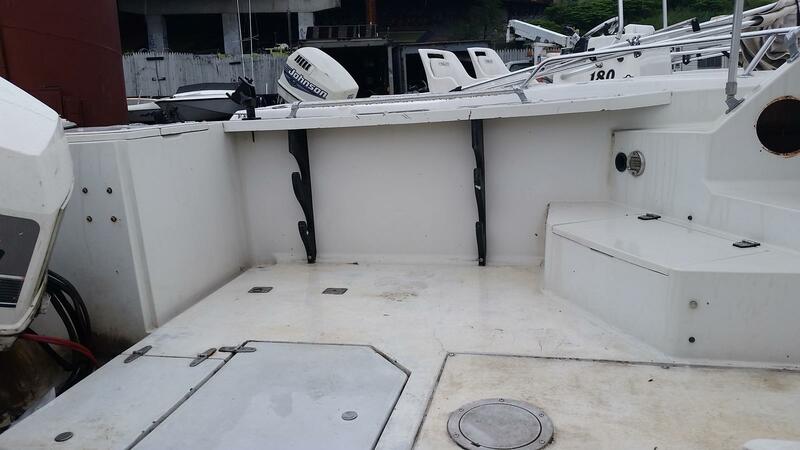 Beam: 8', Weight: 1,920 lbs. 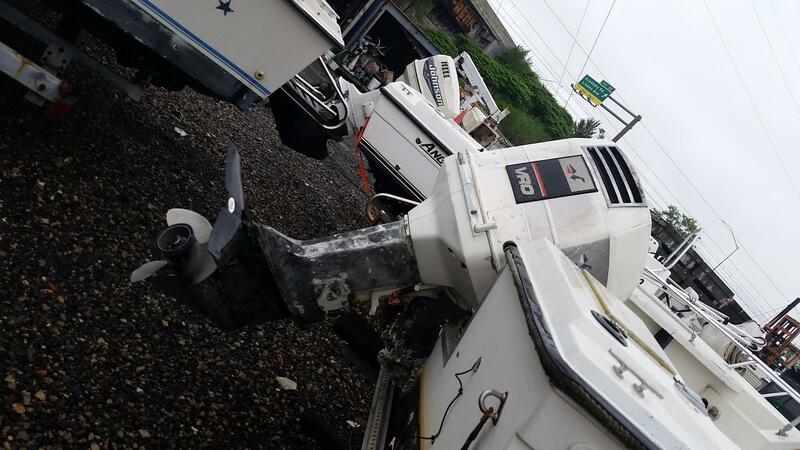 Just Arrived, needs a good cleaning. 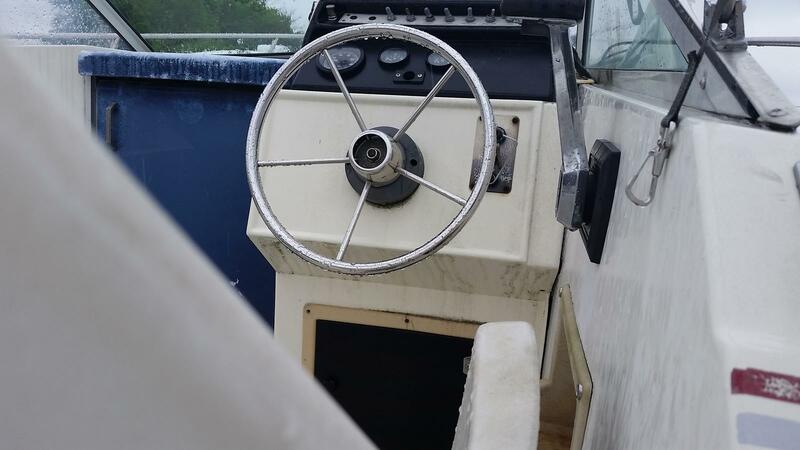 Good Windshield, S.S. 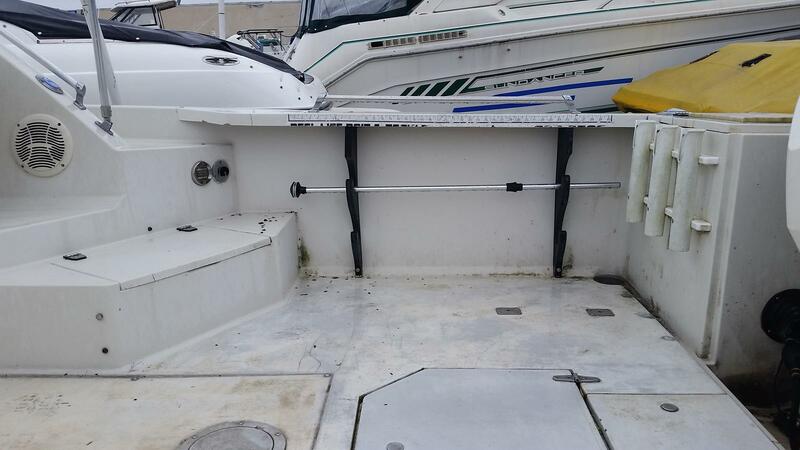 Bow Rail, S.S. Cleats, Clamp On Rod Holders, Cabin Hatch, Rod Holders In Gunnels, S.S. 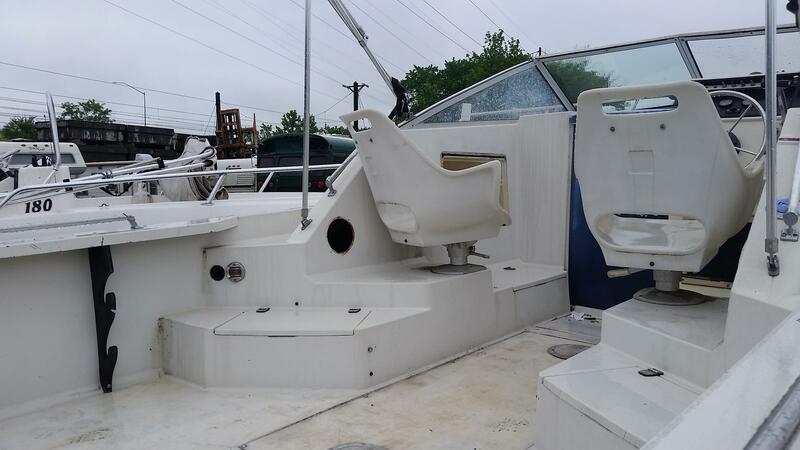 Grab Handles AFT, Poly White Swivel Captain Chair And Passenger Seat, Electric Horn, S.S. 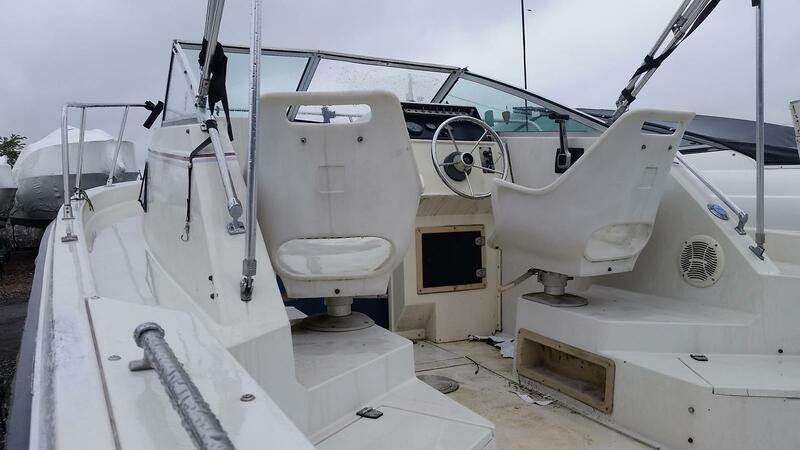 Steering Wheel, Bow Hatch To Cabin, Curtesy Lights In Cockpit, Anchor Light, Running Lights, Fold Down S.S. Boarding Ladder, Compass, Gauges, VHF Radio, GPS, Toggle Switches, Two Storage Lockers Behind Swivel Seats, Battery Locker, In Floor Storage Lockers, PVC White Rod Holders for Three Rods Mounted Port Side, Marine Speakers.